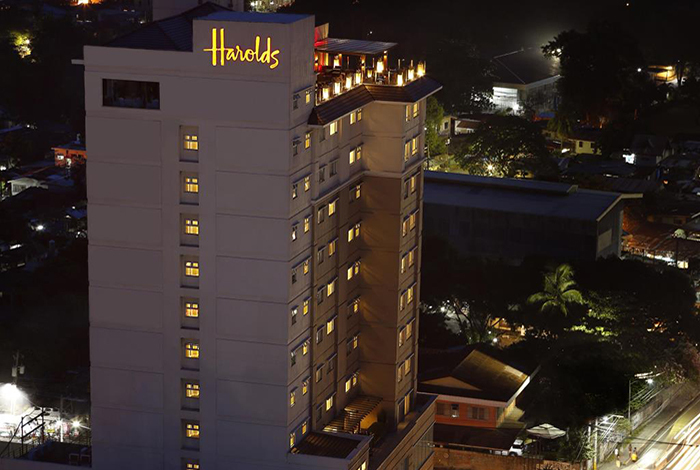 A hotel to be built on a hill overlooking Cebu City. Cebu Kannon is preserved in the premises. 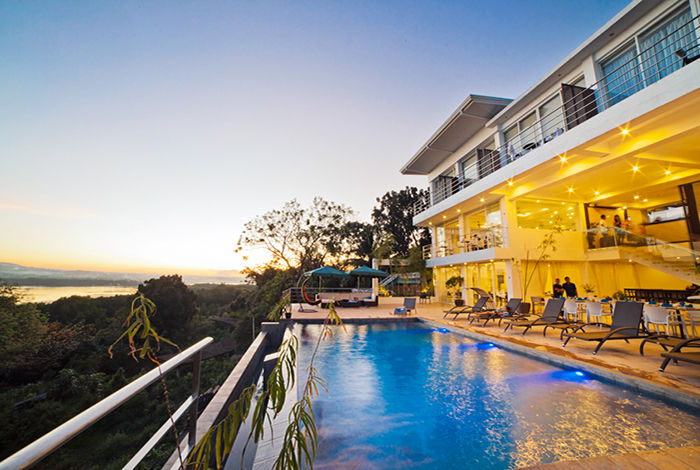 Because it is on the hill, you can also see the city from the on-site pool. 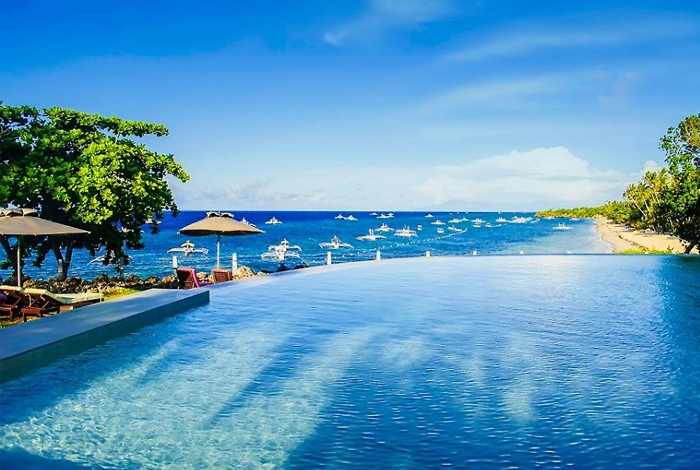 The view from "Blu Bar & Gril" on the top floor is the best, the restaurant on the poolside "El viento", you can eat delicious Italian in the open terrace. 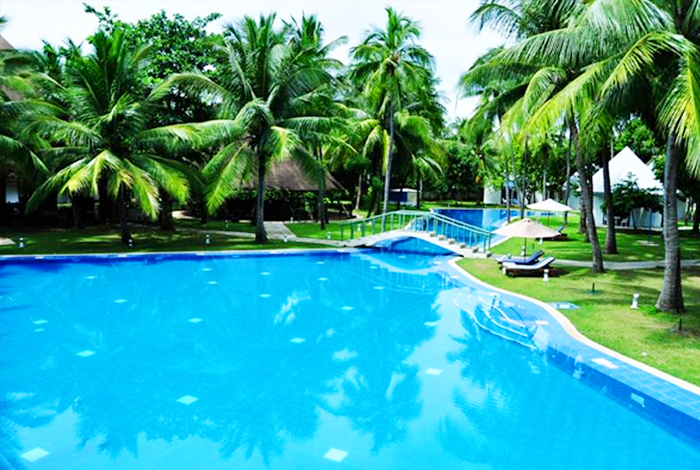 It is a cottage type resort area located about 70 minutes from Mactan Airport. Defined as the place where you pursued its beauty It seems that the place pursuing its beauty is here Purukura is. We are looking forward to your "You" living in a modern stressful society. I will stay at Purukura and I will be able to spend peacefully. "There is such a place here that you want to visit again for some reason." 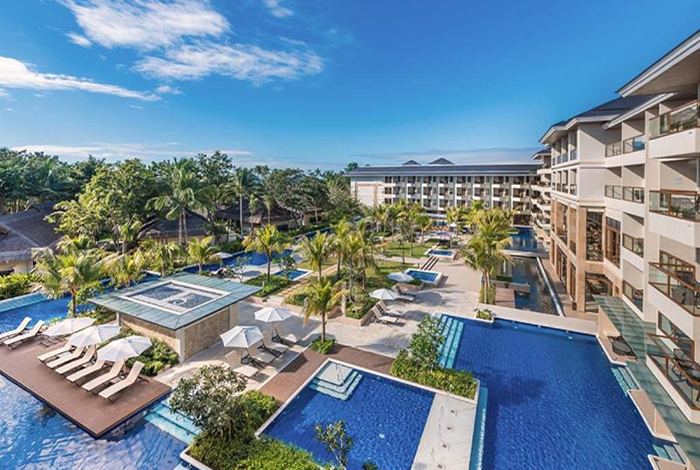 Opened in 2015 five-star resort. 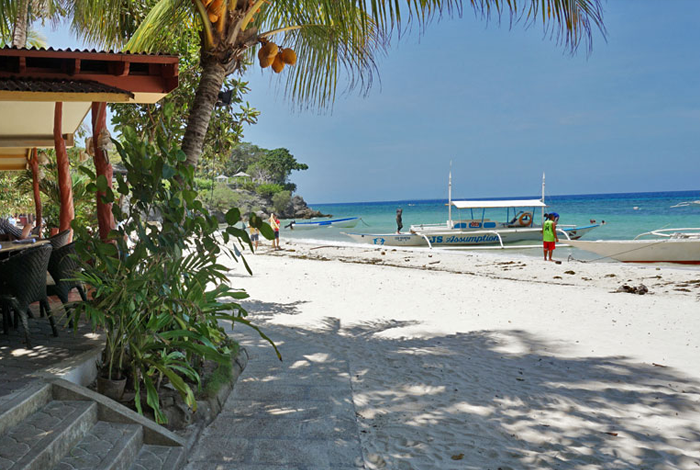 Facing the Alona Beach, you can be out in direct beach from the pool of the resort. 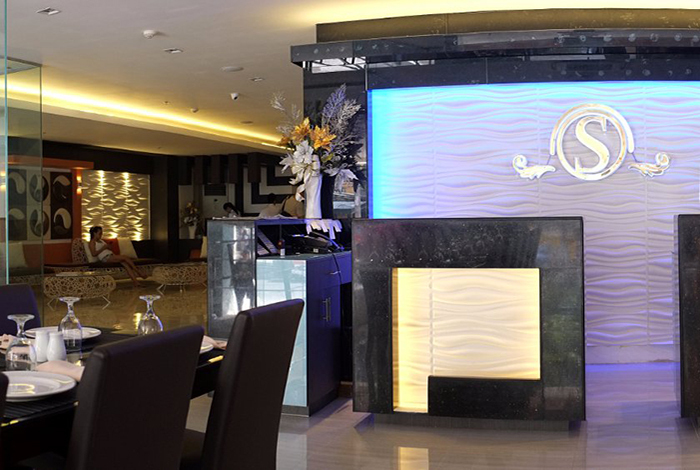 A very convenient hotel located in the center of Cebu city, very close to Ayala shopping mall. 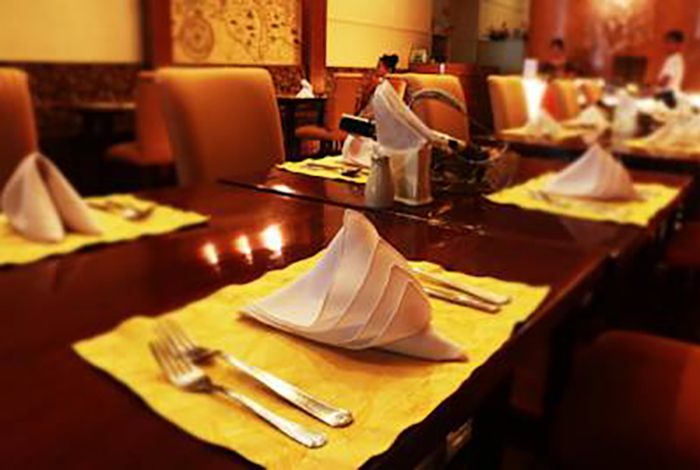 Amenity is also available and rich variety of buffet. A relatively new hotel adjacent to the shopping mall "SM City". 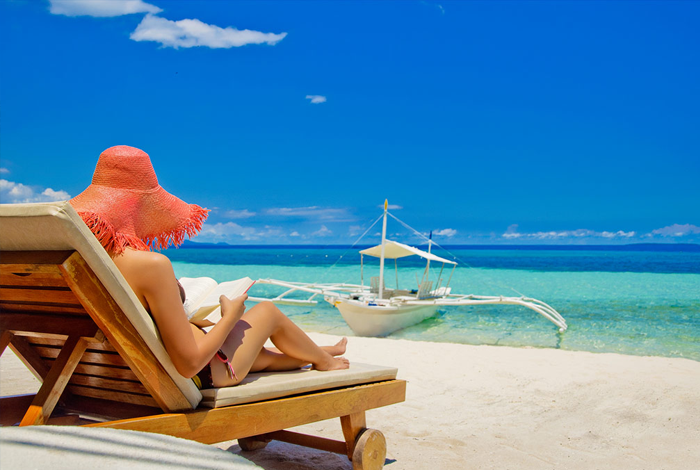 It is close to the high-speed ferry landing, and it is located near the airport comparatively in the hotel in the city of Cebu. This hotel is full of facilities and services. 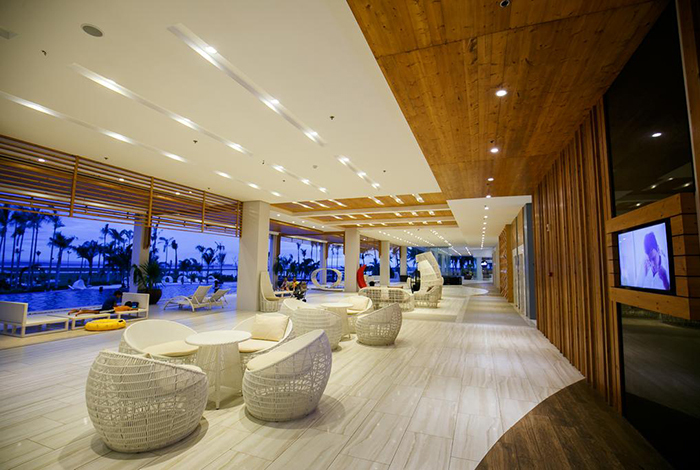 This is a new resort hotel which opened in 2012, all rooms are composed of a spacious room with a bathtub. 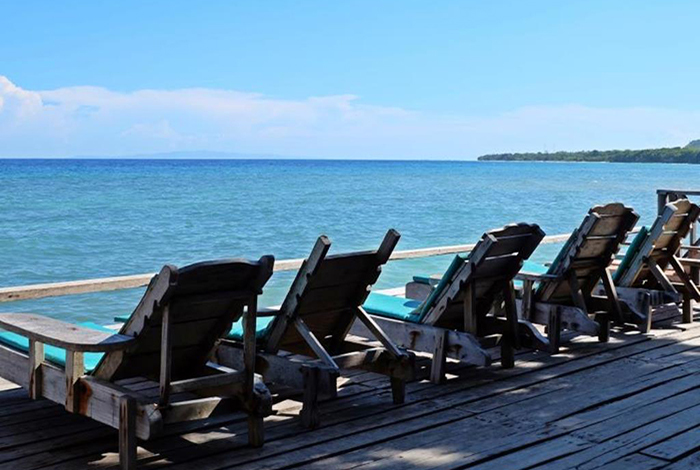 Why not spend a relaxing time at the resort in front of the ocean ? 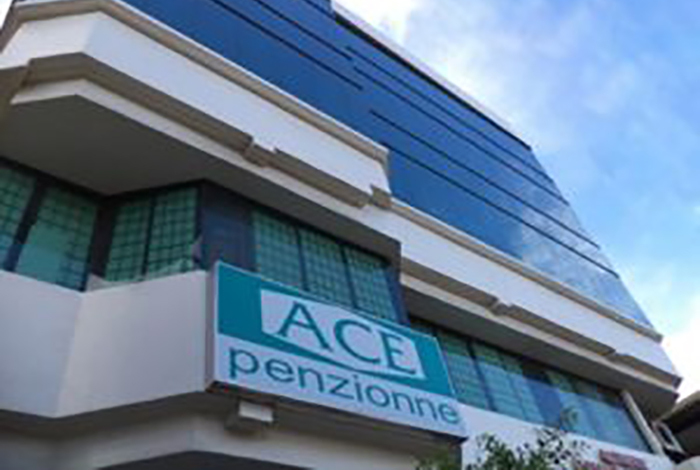 Convenience is good within walking distance because there are restaurant districts such as Gaisano Country Mall, Banilad Town Center and supermarket. Also, AS Fortuna street where many Japanese restaurants stands is near. 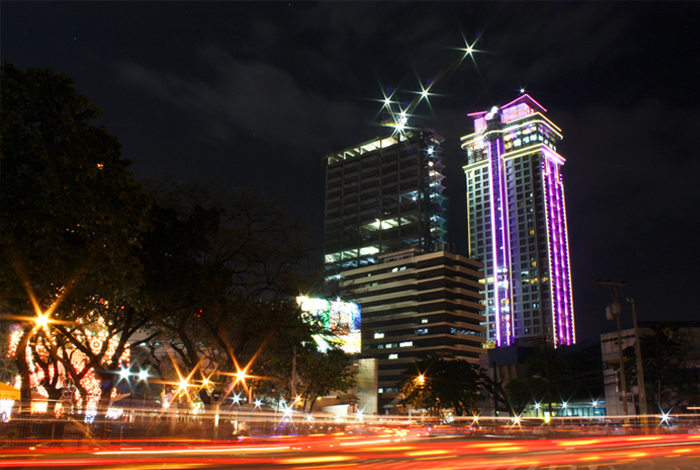 It takes about 10-15 minutes by taxi to Ayala Shopping Mall. Amorita means my little boyfriend. 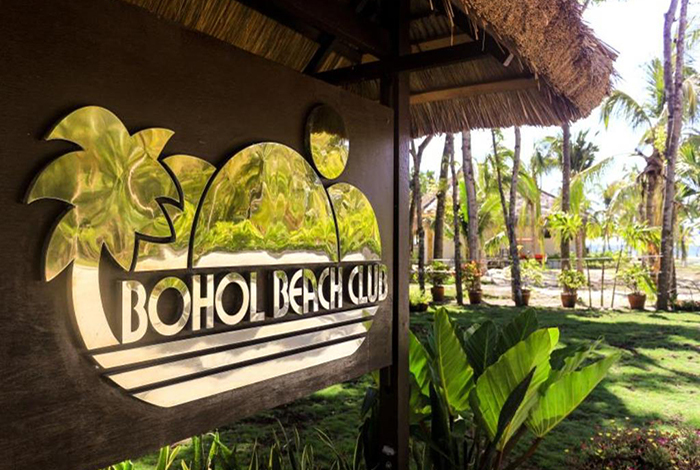 Very friendly resort, you can see the beautiful sunset from Bohol. 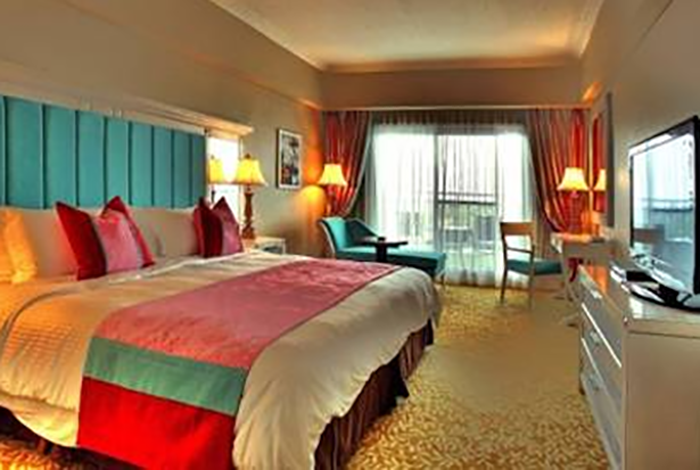 It is calm and relaxing hotel environment. 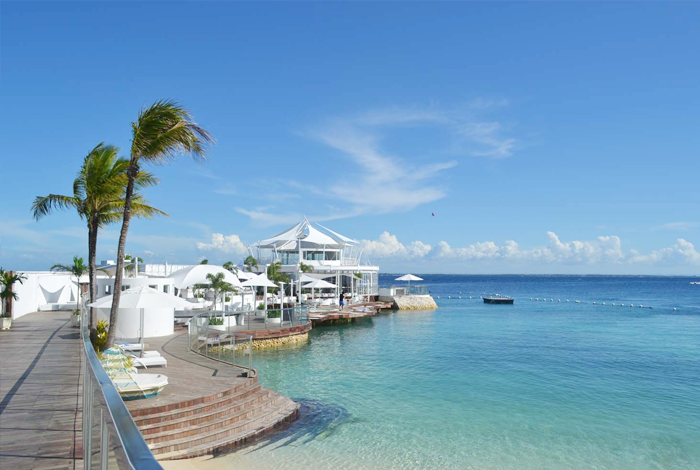 Cebu harbor and, relatively close to hotel attractions such as Santo Niño Church. 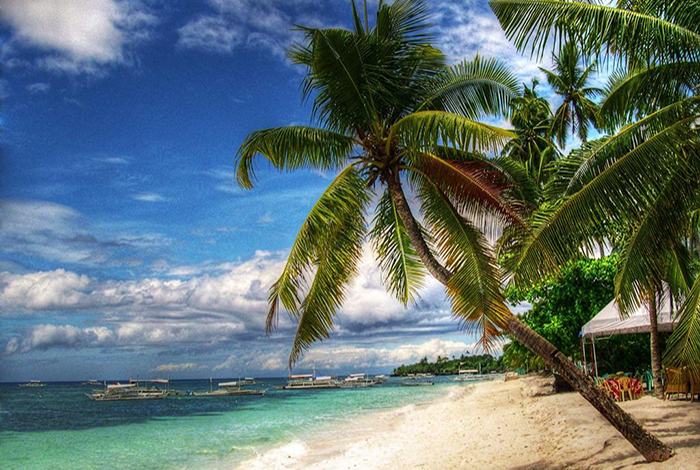 Relatively movement is easy if you go via the Cebu to Bohol on the ship. 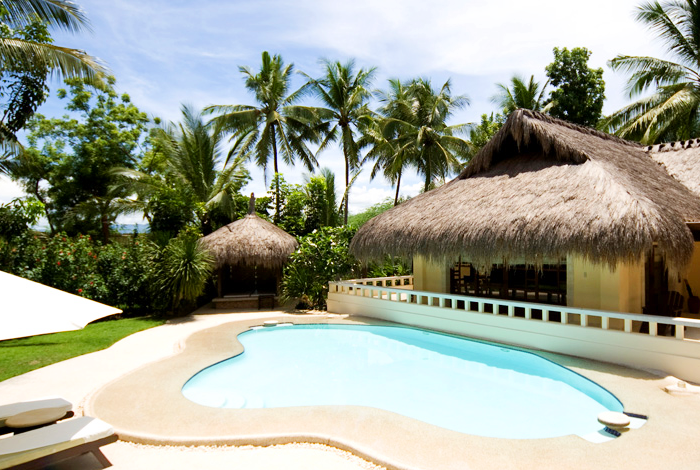 Hotel which is located along Arona beach of Panglao Island. 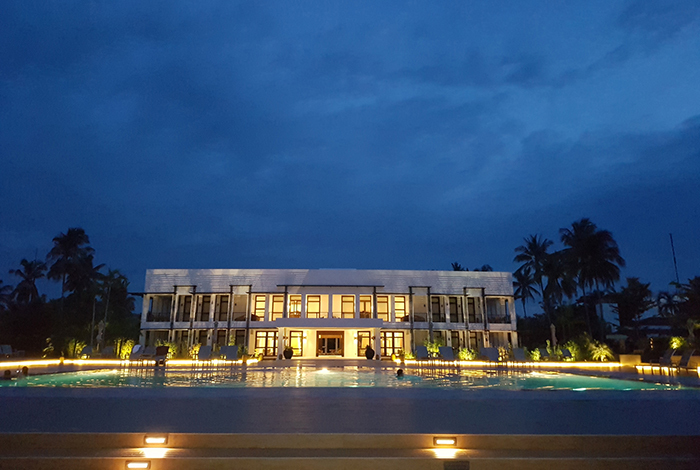 There is a villa type which the Asian mood of the southern country Philippines drifts and a second building of a newly built (hotel) type. Downstairs is Robinson department store. 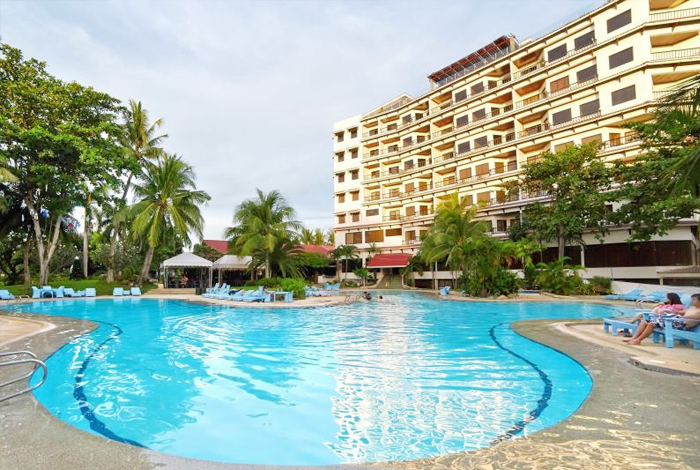 Located in the center of Cebu city, it is ideal for sightseeing and shopping in Cebu City. 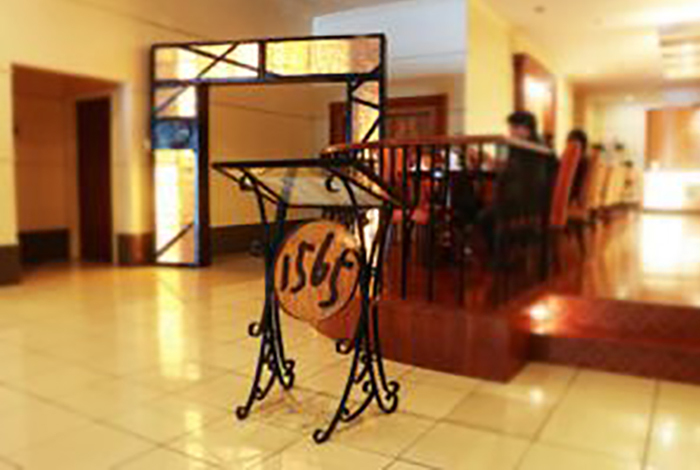 This hotel is the best for visiting the Sinolog Festival every January. 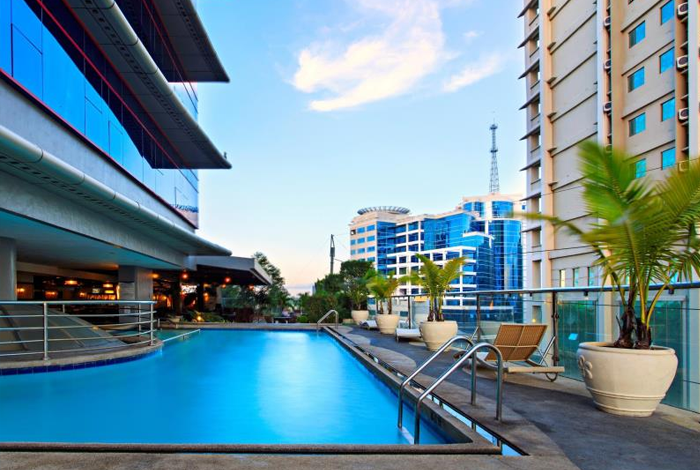 New City Hotel which is immediately behind the SM City Mall. 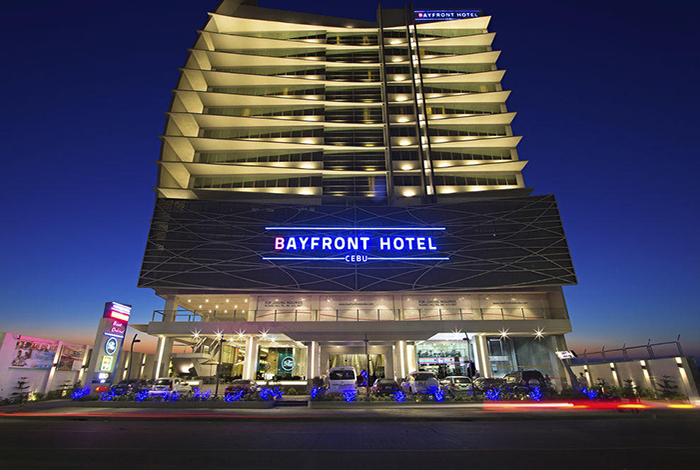 About 15 minutes by car to Ayala mall, very good hotel and convenient for those who want to enjoy the shopping movement in the City active. 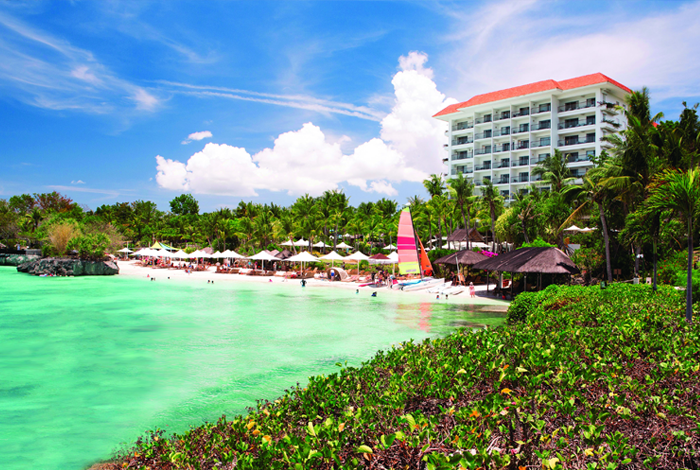 5-star resort hotel with wide private. Atmosphere that calming down room by making cottage. 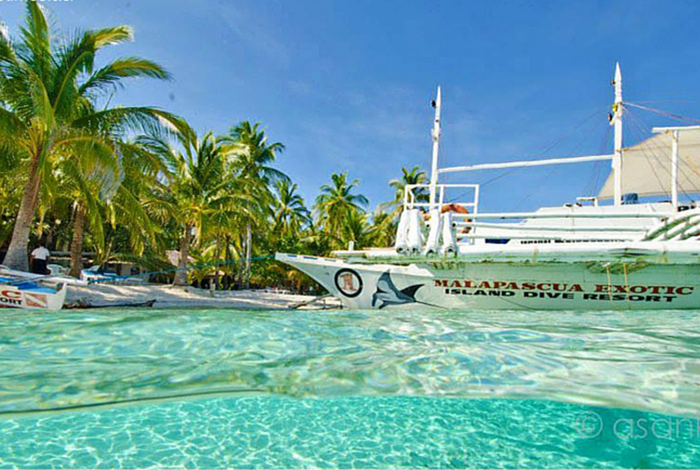 You can spend quietly as far away from Arona beach. 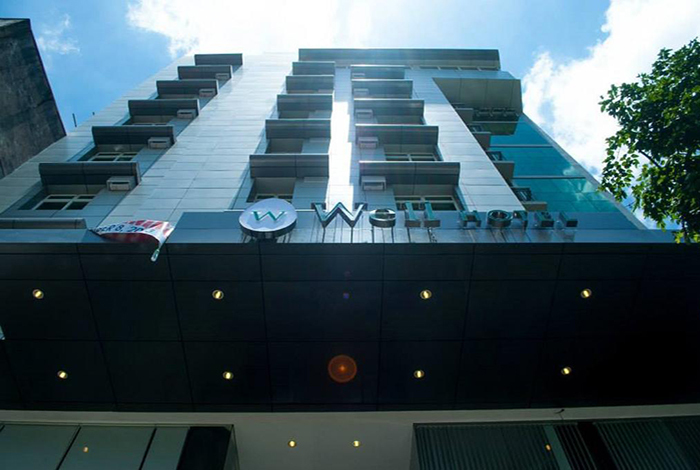 A big business hotel directly in front of Ayala Center in Cebu City. 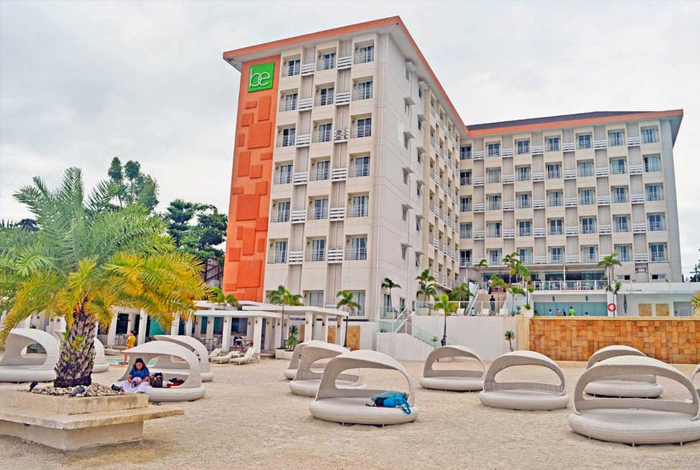 Because it is located in the city center of Cebu City, the movement is very convenient. 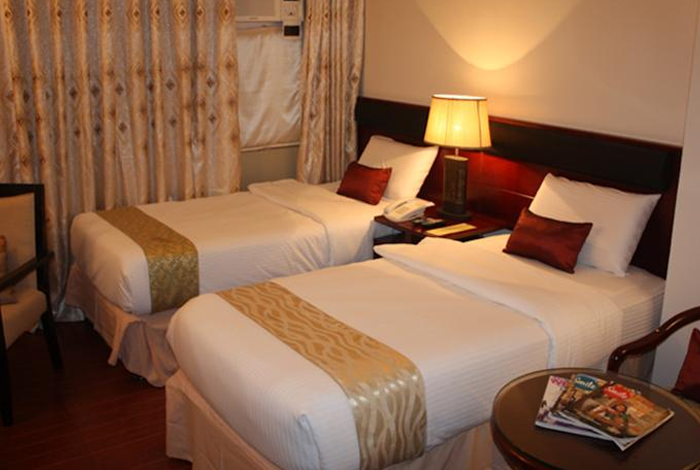 It is a city hotel located in the middle of AS Fortuna street where many Japanese restaurants lined up. Nearby is the shopping mall "J Mall". 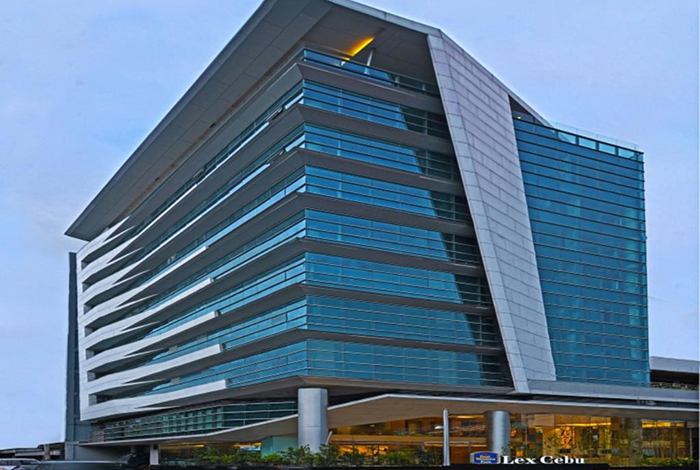 It is very convenient for Ayala Mall and SM Mall to be about 15 minutes by taxi. 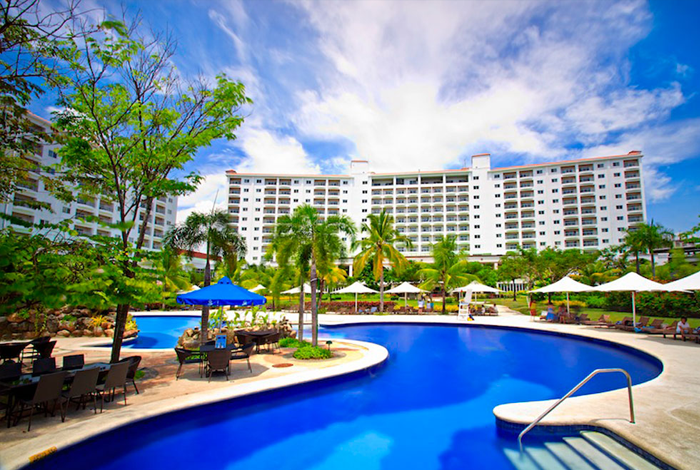 It is a very convenient location to fully enjoy Cebu City Life. 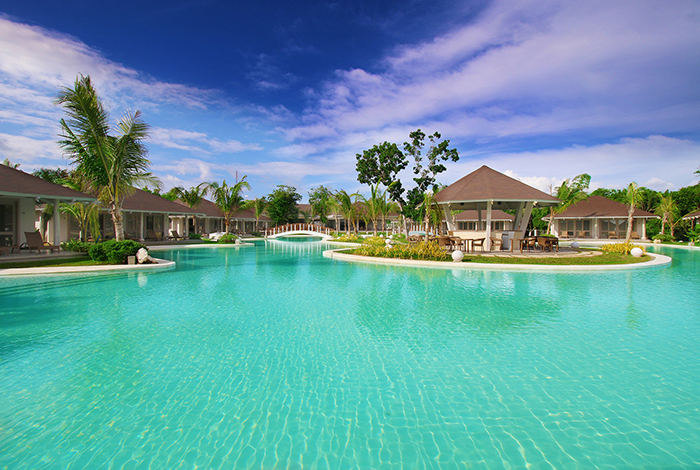 Luxury resort in Cebu northernmost Daanbantayan. 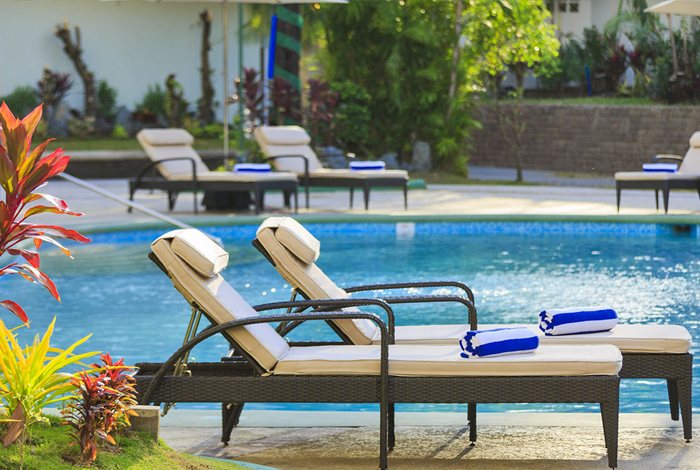 A spacious garden and pool there because it is a country town feeling of opening of what. 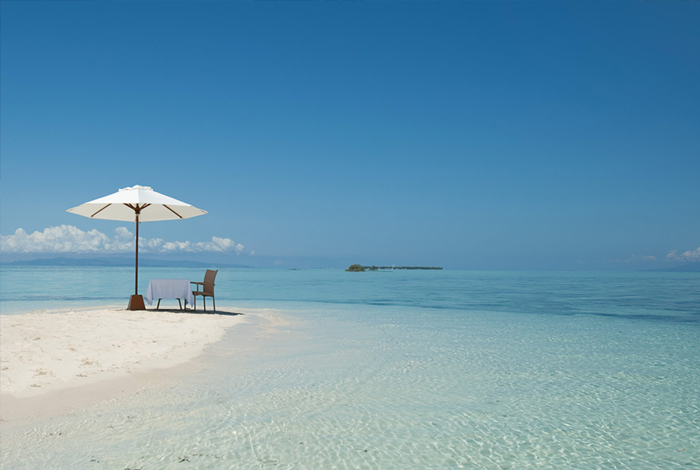 Why do not you spend an elegant holiday looking at the ocean in front of the eyes? 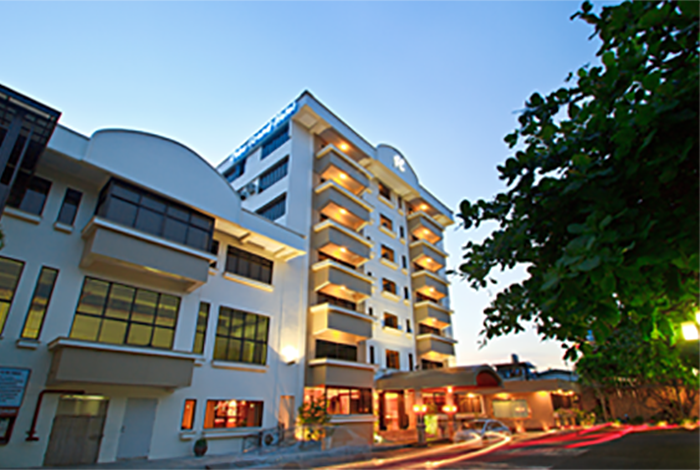 City hotels within a short distance a 15-minute walk from Ayala. 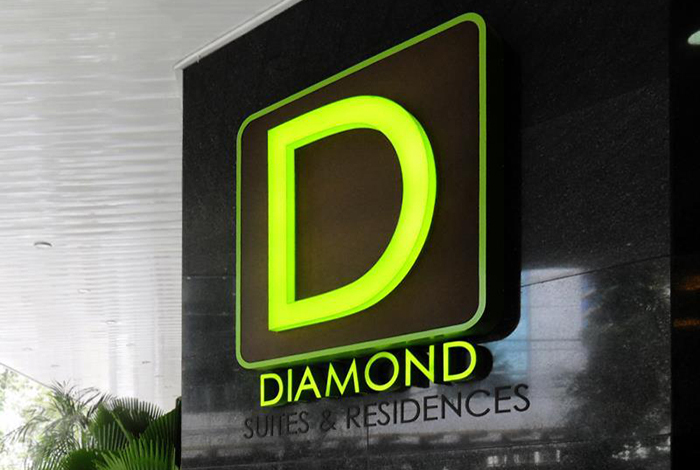 Hotel near the attention when you walk because the traffic volume is large. 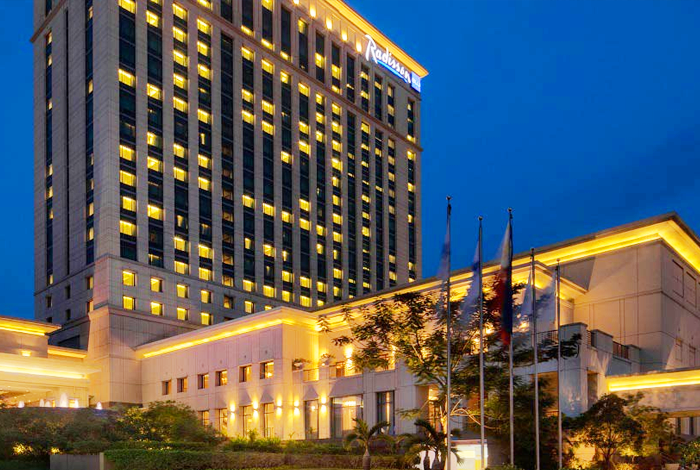 Ayala most recent City hotel. Entering the cheaper class of in the vicinity of the hotel. 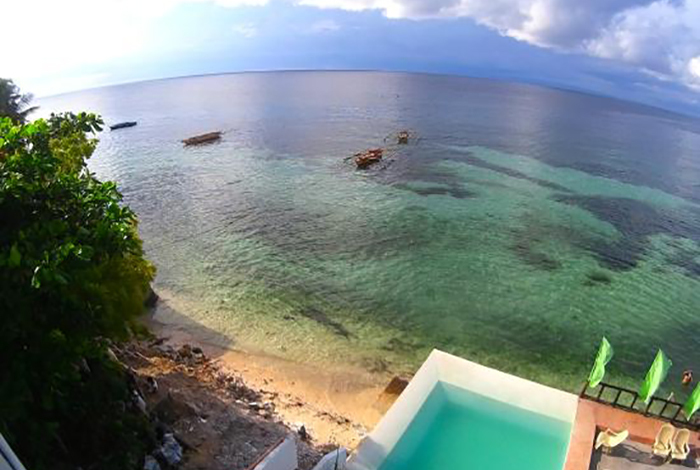 Hotel in downtown right in the middle of Cebu. But about a 15-minute drive to Ayala Mall but many also congestion. For the small mall that dot the within walking distance are several also a full-fledged restaurants from fast food, not troubled to the meal. 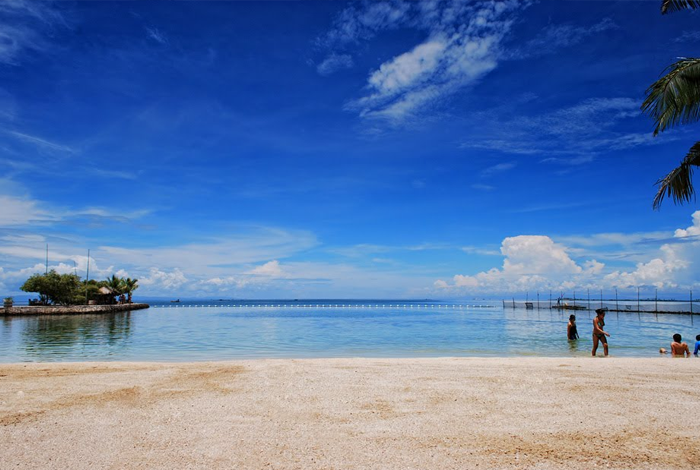 About 3 hours by car + 10 minutes by boat from Mactan airport. 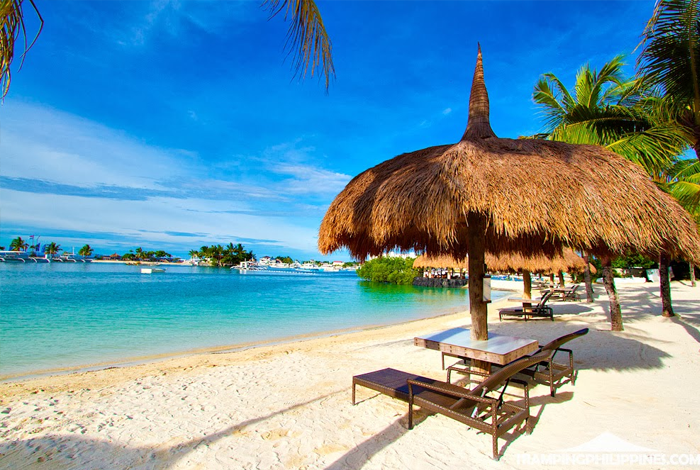 In the BADIAN island, a resort such as hiding spot. 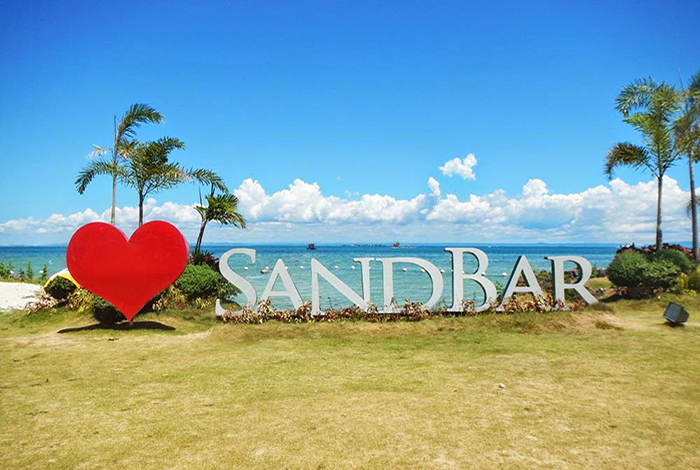 It away from the city center, but if you arrive at the resort, is at home resort without a doubt it is healed in warm smiles and hospitality heart was muffled staff. Dining resort restaurant, uses fresh vegetables with pesticide-free. 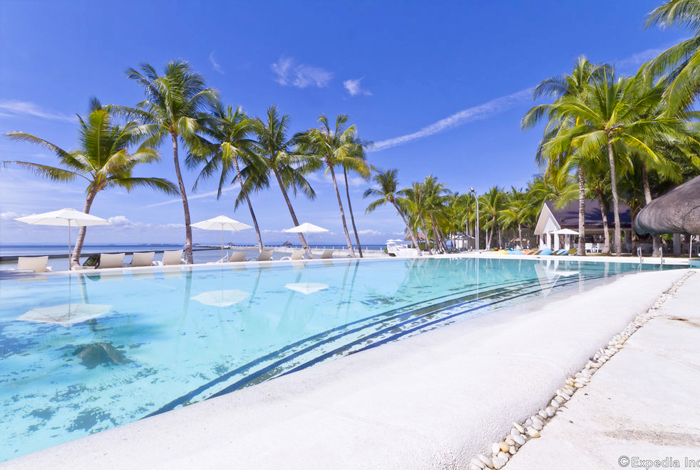 Eskaya Beach Resort & Spa is a beautiful resort-spa in Panglao Island which is at the southernmost tip of Bohol, Philippines. 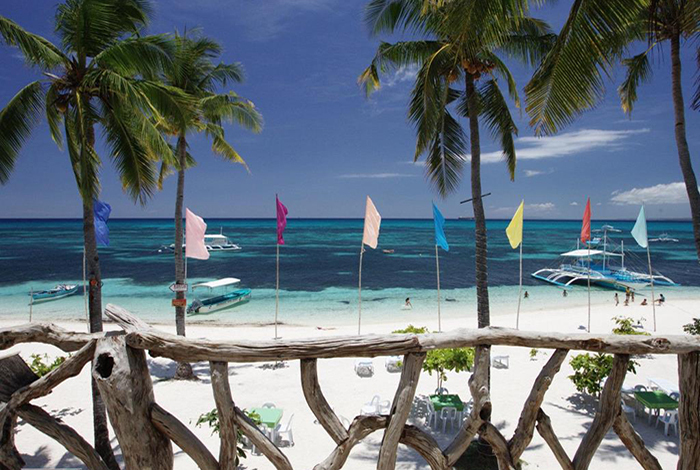 It is located halfway through Panglao along its coast facing Bohol Sea. It is a sprawling property which covers 16 hectares. 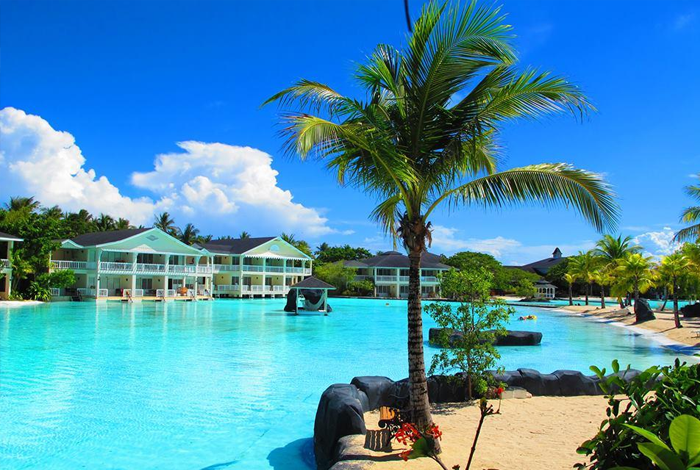 The resort is varied. It is a gradual descending cliff, flat land, a ravine, caves and has a commanding view of the sea. 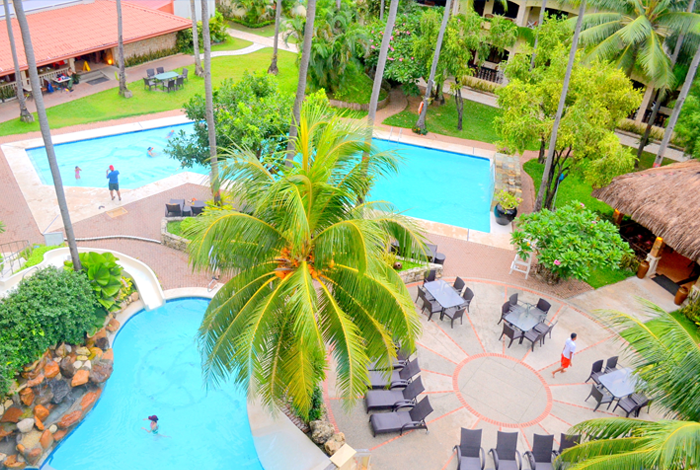 On the high ground of the resort, you can view a mountain with lush vegetation. 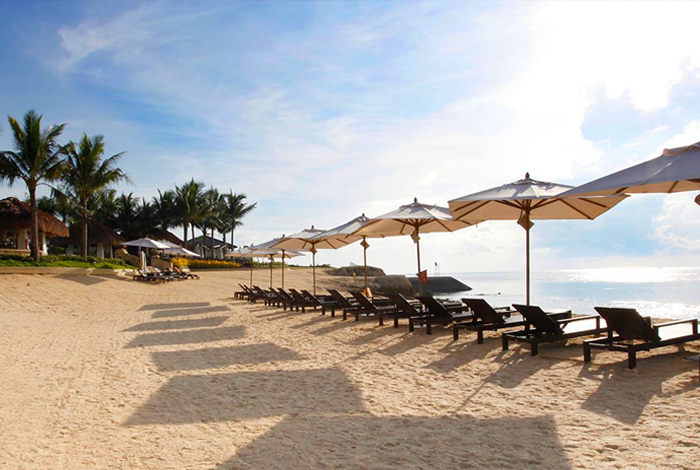 Down the beach is a Long stretch of white, powdery sand up to 5 kilometers, 600 meters of which is part of Eskaya Beach Resort & Spa. 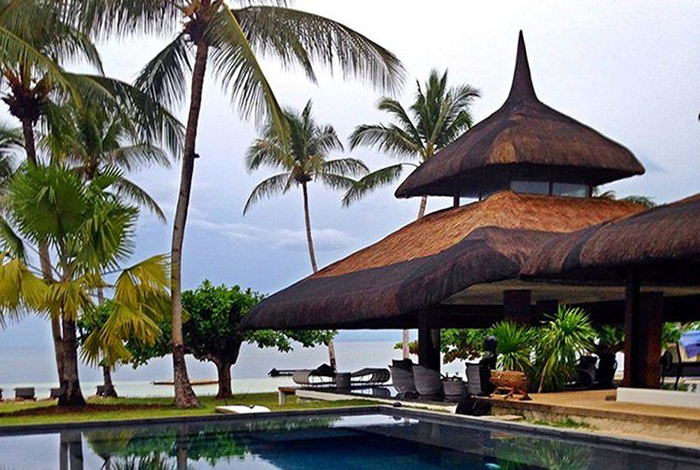 This hotel which is historic among Bohol and Panglao Island, the hotel is making each villa type. Located on a bit elevated hotel, you can see the ocean across the forest from the hotel. 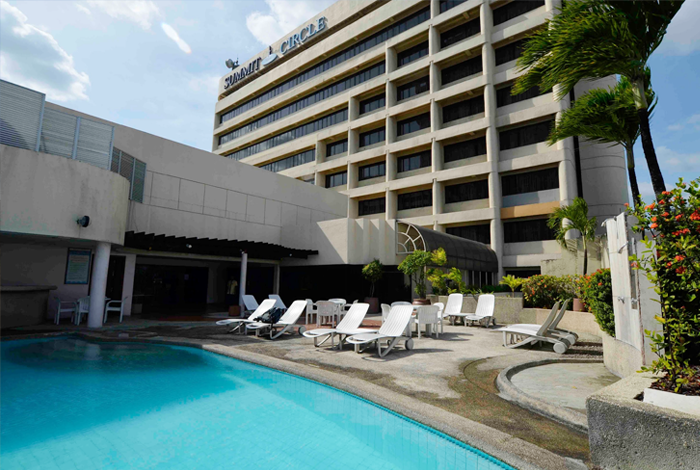 Relatively close small the City Hotel in downtown Cebu. Nearby there is a public market, it is possible to glimpse the common people of life. 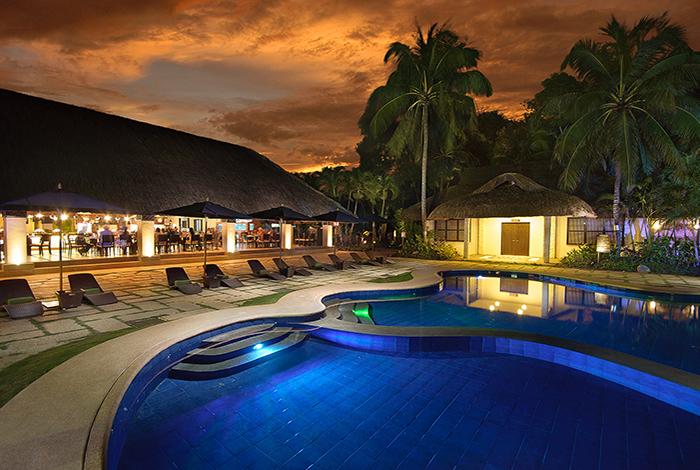 Simple resort hotel diving shop also features in the Malapascua Island. 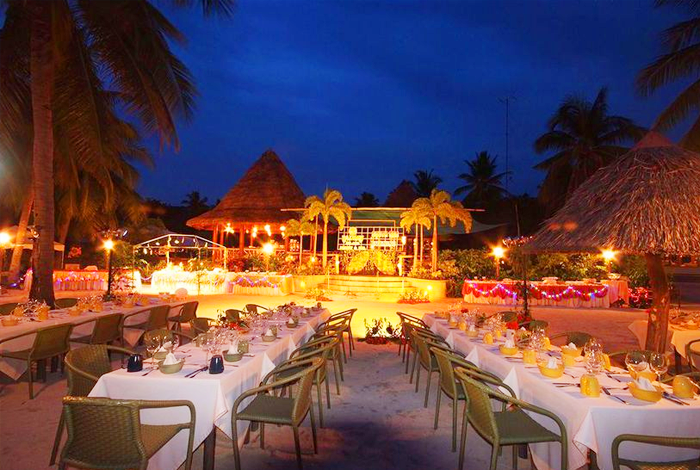 Eat in the restaurant of open terrace facing the beach cooking is the best! The hotel is on the main street, 10 minutes by car from Ayala. The rooftop bar "Hight Light" also sets up a large TV and directs a fun dinner. As the name of Bee Farm, homegrown honey, has also made food and body care products using the honey. Healthy food center cuisine with an awareness of health issued in the dining. 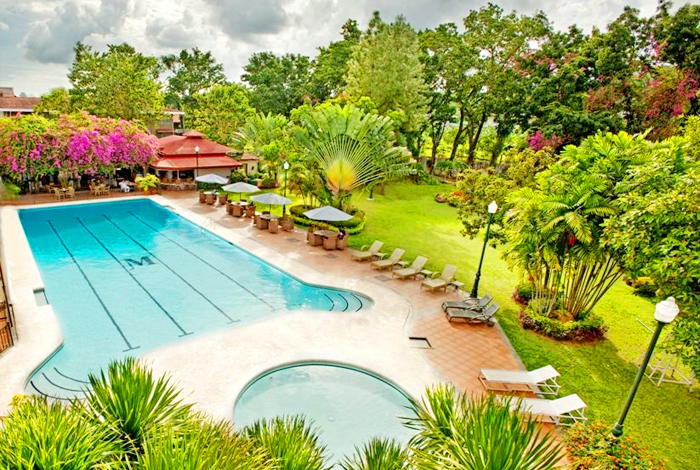 Asian mood of full, is surrounded by nature hotel. 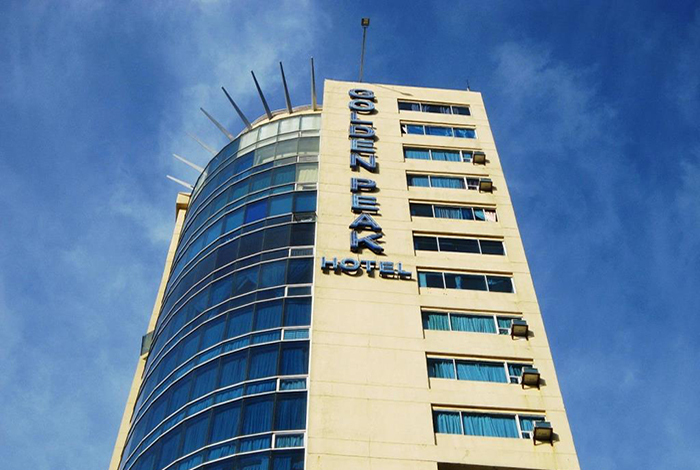 It is close to the Osmenia Circle and Robinson Market, the tallest hotel in the hotel of Cebu. At the rooftop attraction, you can also enjoy aerial swings, edge coasters, etc using that height. 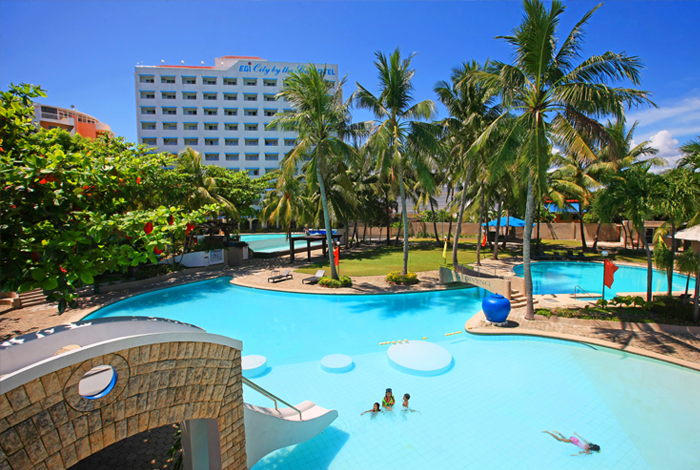 Also, you can enjoy kids play room, pool, casino etc from adults to children. 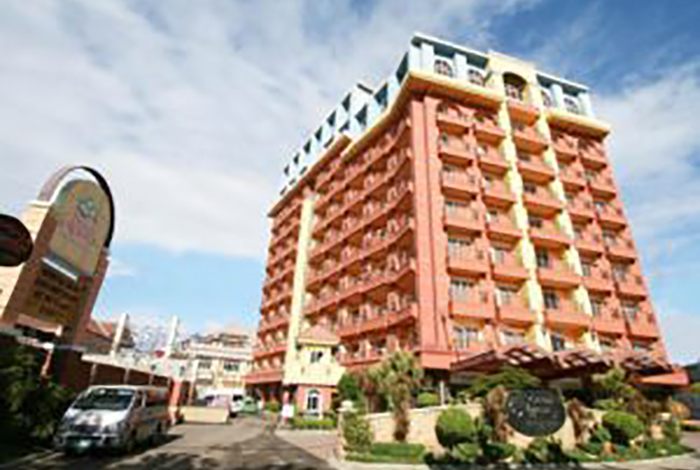 City Hotel in downtown Cebu City. 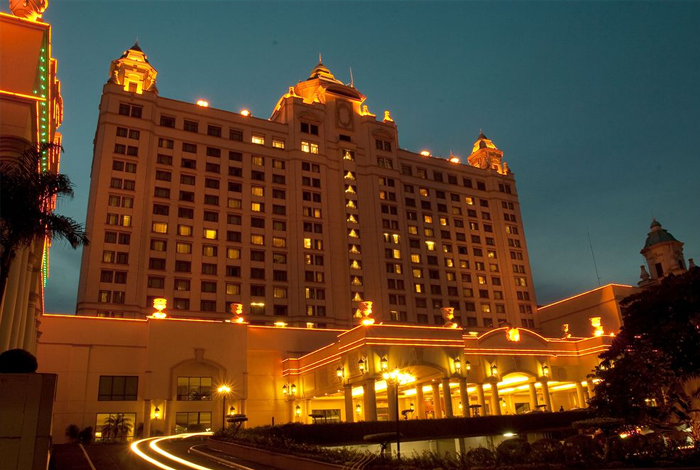 Also dotted with small mall, it is also within walking distance of a full-fledged restaurants from fast food. About a 15-minute drive to Ayala. 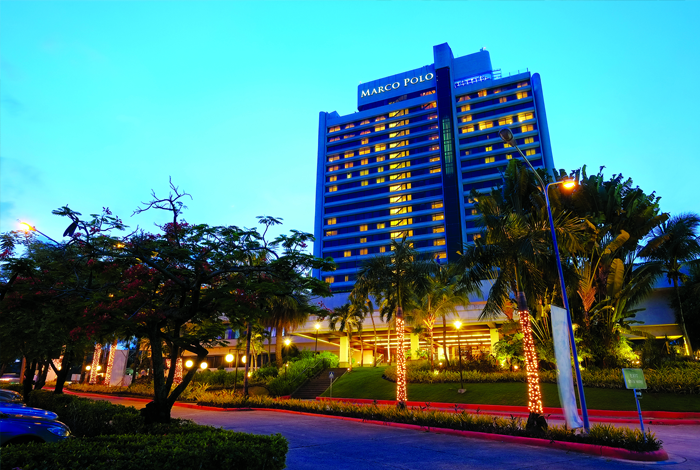 A hotel in the center of Cebu, a hotel with a shape like a castle towering in front of the park in IT. 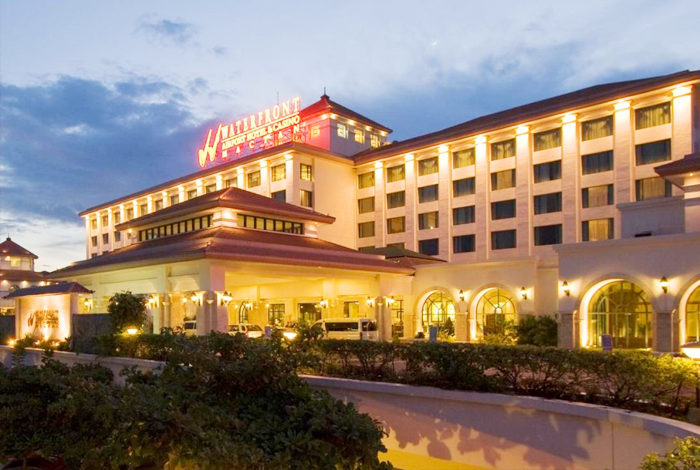 There are several restaurants and casinos in the wide site, so you can enjoy staying in the hotel. The shopping mall "Ayala" is also about 10 minutes by taxi. 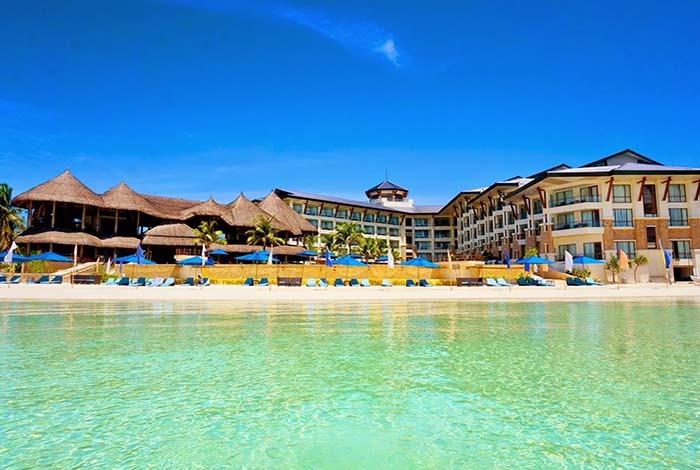 Airy resort hotel facing the Alona Beach. 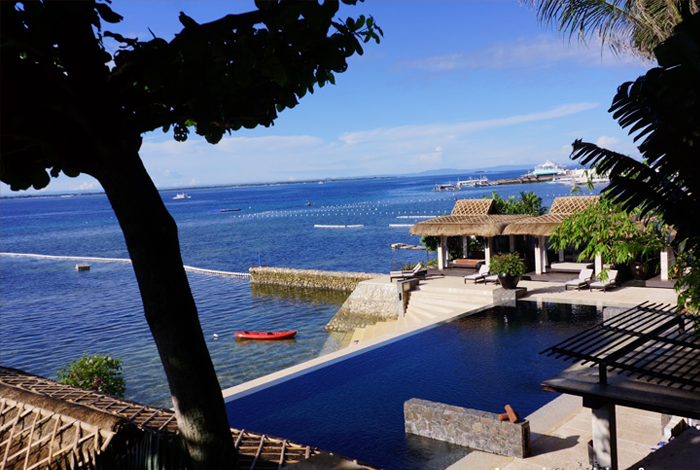 From the pool facing the sea, it overlooks a spacious sea.